1 Bedroom Apartment To Rent in Leicester for £750 per Calendar Month. Luxury in abundance! This unique development is sure to attract high levels of interest given the quality of accommodation on offer as well as its location on the outskirts of Leicester! 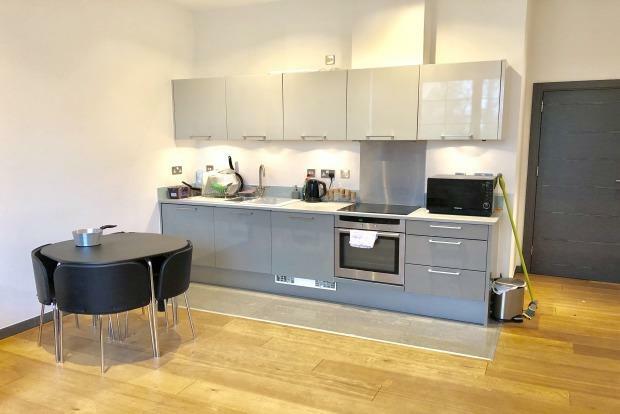 In brief this apartment comprises of large welcoming hallway, main front bedroom, bathroom which has been finished to a high standard including bath with shower over, w.c and sink. The centre piece of this apartment is the large lounge area with open plan kitchen which includes integrated appliances and plenty of storage space. This development truly is a work of art and has to be viewed to be appreciated. Call now before you miss out!